GTA is one of the biggest series around, but it didn’t become truly big until it transitioned to 3D with GTA3– until then, the open world crime simulation series was top down, and not all that well regarded or important. It looks like Rockstar holds those roots of the franchise dear, though, because the newest mode for GTA: Online will be channeling that glorious top down past. It’s called Tiny Racers, and it’ll involve players racing, picking up power ups, ramming into each other, driving off the track… all from a top down view, controlling what really look like Hot Wheels cars. Check it out in the trailer for yourself below. This almost makes me want to give GTA: Online another shot. 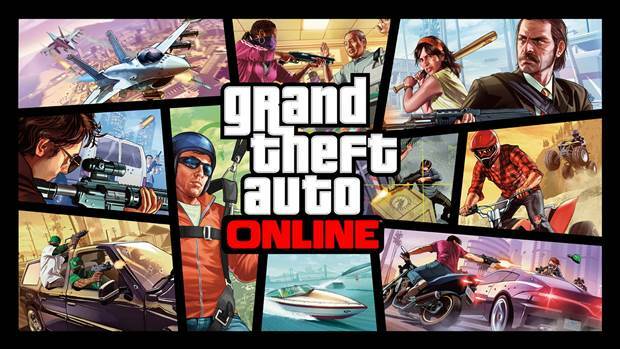 GTA: Online is the multiplayer component of GTA5. It is available on PS4, Xbox One, and PC. Versions of GTA5 and GTA Online also exist for Xbox 360 and PS3, but they are no longer updated and will not be getting this mode.